The Annapurna Region is the most popular trekking and mountaineering destination in Nepal. It is loved by mountaineers and trekkers as it comprises the world’s best trekking routes and astonishing Himalayan panorama. The highest numbers of the tourists visit this region every year. It receives more tourists than even the Everest Region. The Annapurna region is a rare combination of amazingly contrasting locations (driest to wettest, tallest and deepest). Annapurna itself is 10th tallest peak (8,091 m) in the world where as the deepest gorge in the world also fall in the same region. This trekking route overlooks Thorang-La Pass, Manaslu, Langtang, 3 Annapurna Mountains and Dhaulagiri mountain panorama. It is home of 2 highest peaks in the world and also of world’s deepest Kali Gandaki gorge.Beginning from tourist city Pokhara Annapurna circuit includes the ancient temple of Muktinath (Mustang) mentioned in the Hindu saga the Mahabharata and, Annapurna Base Camp, Manang and the surrounding that is amazing in every other step. The Annapurna Base Camp is the most popular trekking destination in Nepal. Anapurna Base Camp at 4,095 m/13,430ft offers an astonishing jaw lowering view of some of the tallest peaks in the world; Annapurna I (8091 m), Annapurna South (7219 m), Machapuchhre (6993 m) and Hiunchuli (6441 m). The Annapurna Base Camp trekking that begins from farmlands crosses rich cultural Gurung Villages like Landruk and Ghandruk reaching to the highlands that can offer a panorama of 10 among highest mountains in the line. 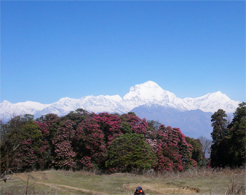 To reah Annapurna base camp trekking, trekkers have to climb the hills from pokhara passing across the amazing rhododendron forest. Ghorepani-Poonhill Trekking is the 2nd most popular trekking routes in Nepal after Annapurna Base Camp Trekking, among native and foreign tourists as it is easily accessible and short trekking routes from beautiful city Pokhara.Ghorepani (2874m)-Poonhill (3210m) area the home of Dhauligiri Range Mountains is an earthly heaven for the mountain lovers as it overlooks the breathtaking Himalayan panorama including the Gurja Peak, Mt Tukuche, Mt Dhampus, Mt Nilgiri, Annapurna-1, Annapurna South, Mt Himchuli, Mt Gangpurna and Mt Machhapuchhere (Fish Tail).The trek will start from Nayapul (An hour drive from Pokhara), from where the fun part of trek begins. Jomsom is one of the most important religious sites in Nepal Himalaya, also popular for its landscape features and Himalayan views in Annapurna Himalayan range.It commences with a 30 minutes of early flight to Jomsom (major trading center in lower Mustang), from Jomson head North to Kagbeni. Kagbeni is an ancient fortress settlement on the border of Upper Mustang which is geographically on the edge of Tibetan Plateau.It is a four hours of hike through arid country to the Muktinath Temple. 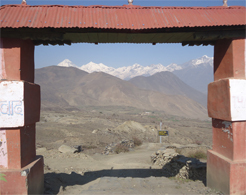 It is worth to retrace for an hour more to Jharkot village rather spending a night at Muktinath. There is an old 4-story royal palace with Dhaulagiri and Nilgiri mountains in the background. 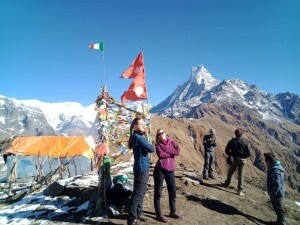 The most popular in Nepal, The Round Annapurna Trekking is one of the top ranked trekking destinations in the world. Having one of the classic treks in the world Round Annapurna has diverse geographical feature and are rich in its culture and nature. It takes a week around the Annapurna Himal followed by the courses of two mighty rivers: The Marsyangdi in the east and the kaligandaki in the West. The trail ascends steadily to the 5400 meters Thorung La Pass, lies in between the upper ridges of the rivers. To make you sure you have a safe and joyful trek having right equipment is must. Culturally rich region offers spectacular eco-diversity enrooting highest mountain pass in the world Throng Pass. Tilicho and Thorang Pass Trekking is a challenging trekking trial in Annapurna region. 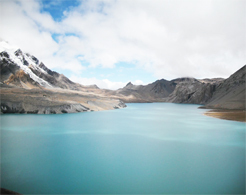 Tilicho Lake Trek region is a home of the highest Tilicho Lake (4200m) in Nepal; is popular among religious as well as adventure lovers. 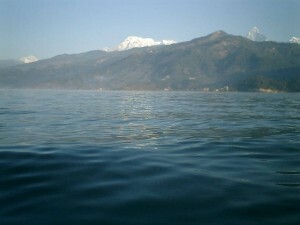 Hindus believe that the Tilicho Lake residing at the base of north face of Tilicho peak is the same lake which is described in Hindu epic Ramayana. 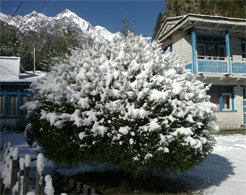 Falling in the magnificent Annapurna Circuit this route offers diverse cultural experiences mixed with mountainous one. The trekking route that reaches to one of the wonderful highland leaks in the world; overlooks surrounding mountains and glaciers including Manaslu , Himal Chuli, Tilicho and Tilichio Glacier. 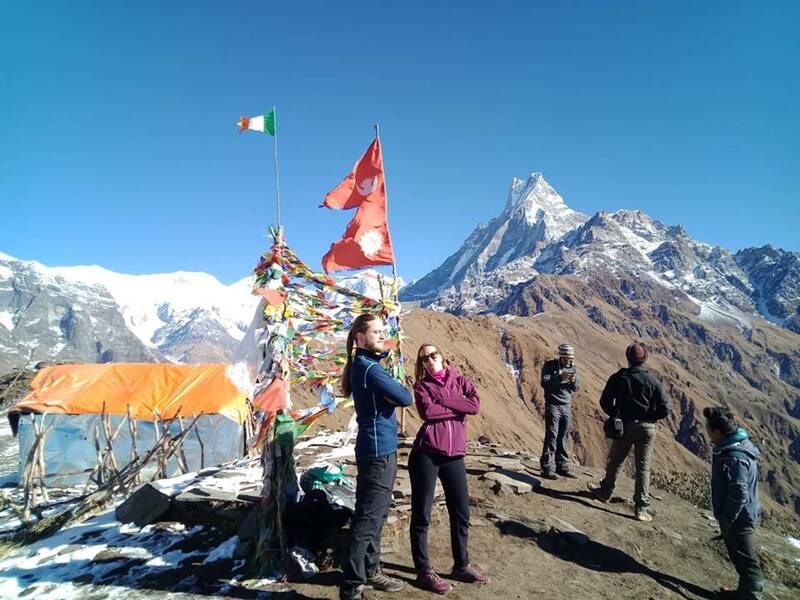 Mardi Himal Trek is growing popular among domestic and foreign tourists as it neighbors with most popular Annapurna trekking route. It offers a glance of the opulent culture of Gurung community on the lap of the hill surrounded by the stunning panorama of glittering mountains. Mainly foreigners are mesmerized by the natural splendor here. In the Mardi Himal trek, goers can experience the altitude of 3700m at the high camp, which is included in the Annapurna conservation area. 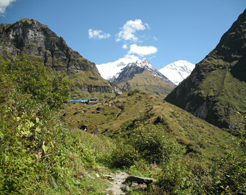 Fees of the trekking vary to domestic and foreign trekkers. Trekkers can experience the mountainous scene starting from 1500 meters from the sea level up to 3700 m. Charming jungles full of the red rhododendron are the major attraction of this very trek. Trekkers at the top of Panchase Hill (an altitude of 2500 meters) are offered a bird’s eye view of Syangja, Kaski and Parbat districts up to their boundaries. Typically exhilarating row of snowcapped mountains plus the diversity of natural flora fauna are the chief attractions of this 4-day trek from Nepal’s tourist capital Pokhara. This very trek is generally included in the extended itineraries of the trek lover tourists coming from Kathmandu, Pokhara, and Chitwan. 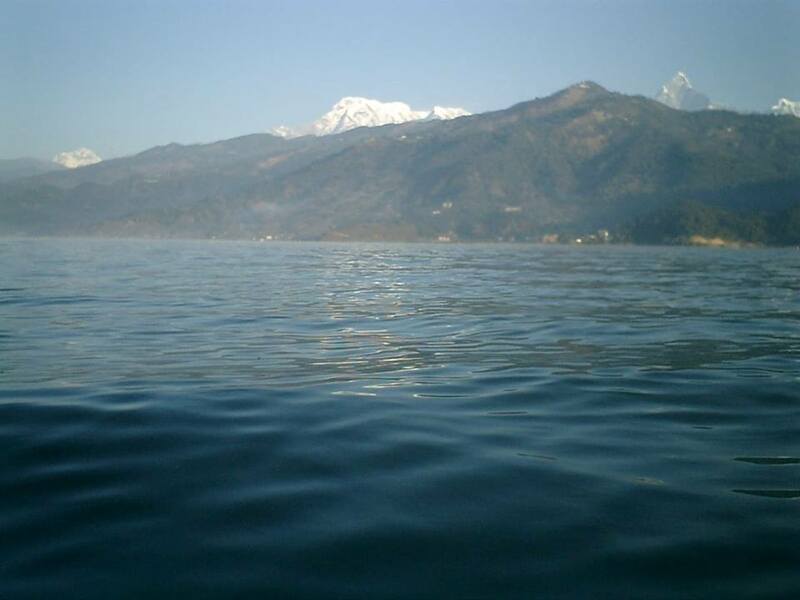 Starting with a boat ride across Fewa Lake and gentle climb to World Peace Pagoda, the scenic view of Annapurna Himal, Dhaulagiri, Manaslu, Ganesh Himal, Machhapuchhre and Himchuli in the background provides amazing excitement. The home of wild fauna, including leopards, deer, monkeys and a large variety of colorful birds, Panchase is also accessible from the Pokhara-Baglung highway.